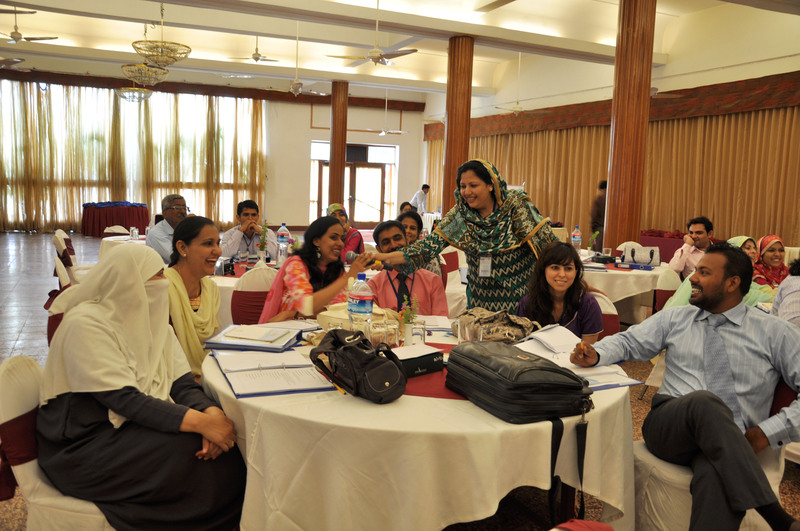 The Orientation & Training Program for Module 1 was held on 1st and 2nd October, 2010. Overall 11 hours of training were provided spread over a day and half. 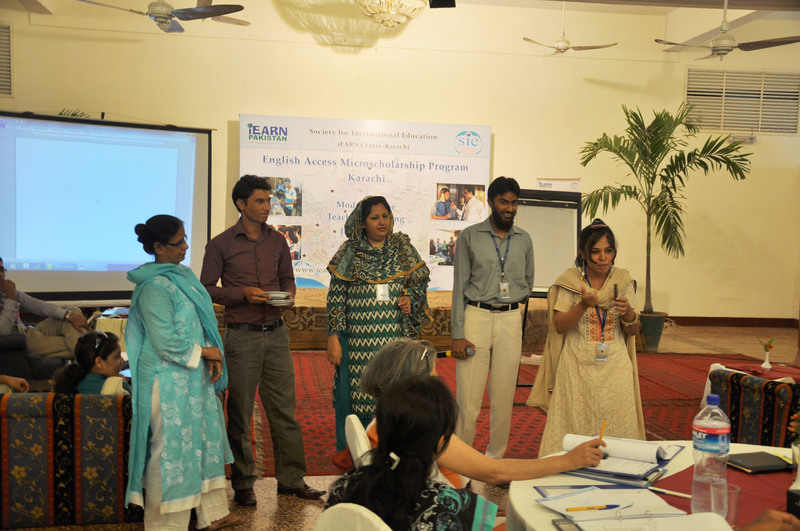 · To provide a shared understanding of the English Access Microscholarship Program – Karachi, in terms of its aims, structure, content, etc. 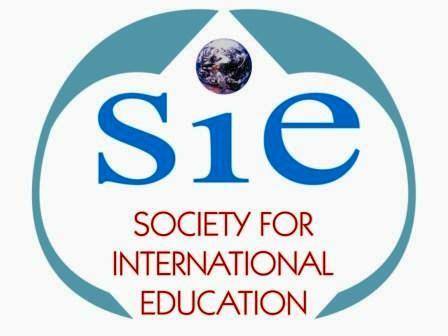 · To provide orientation and training to teachers for the first module of the program. · To communicate in general terms the role and responsibilities as well as the desired commitment of teachers and teaching assistants for the two-year program. · To introduce the American Headway Starter and related materials to teachers who would be using these during Module 2. The main purpose was to familiarize the teachers with the teaching materials so that they understand, and feel comfortable with, the contents as well as the teaching approaches that would be required while using these materials. 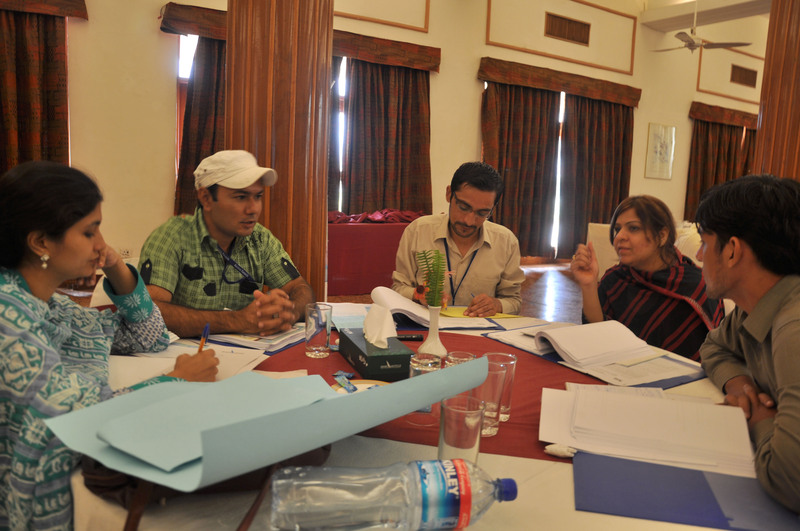 A series of workshops was organized in March and April, 2011 for Access Karachi teachers. 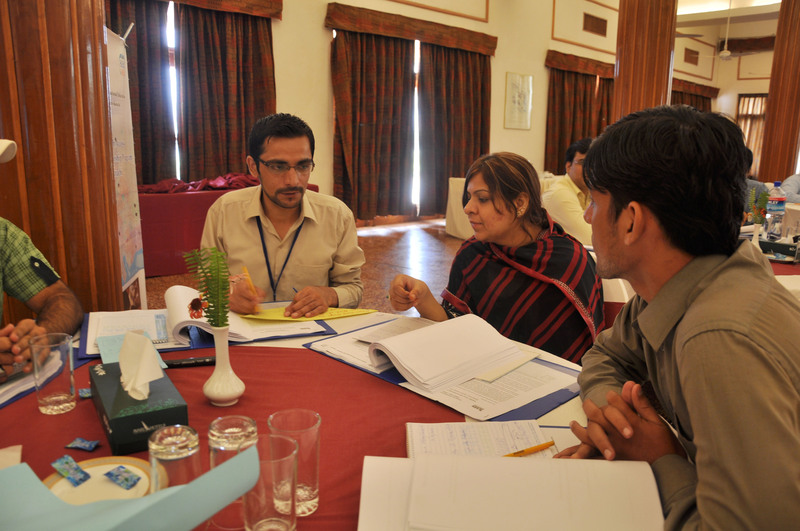 The main resource person for the program was Ms. Gretchen Coppedge (an English Language Fellow from Georgetown University, Washington, D.C. arranged through the courtesy of US Consulate, Karachi). In addition to the above, two workshops - one on Teaching of Vocabulary, and another on the Use of ICT for Access - were conducted by the centre-based Access team. 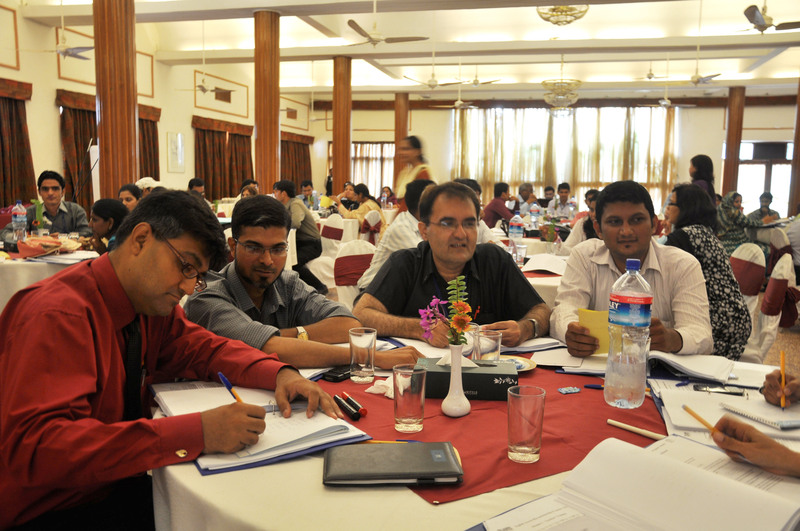 A one-day teacher training for Module 3 was held on Saturday, 18th June, 2011. A one-day modular teacher training session was conducted on Saturday, 10th December, 2011.
classrooms, Using authentic material in Access classrooms and sharing Access best practices. interesting and productive for Access students.